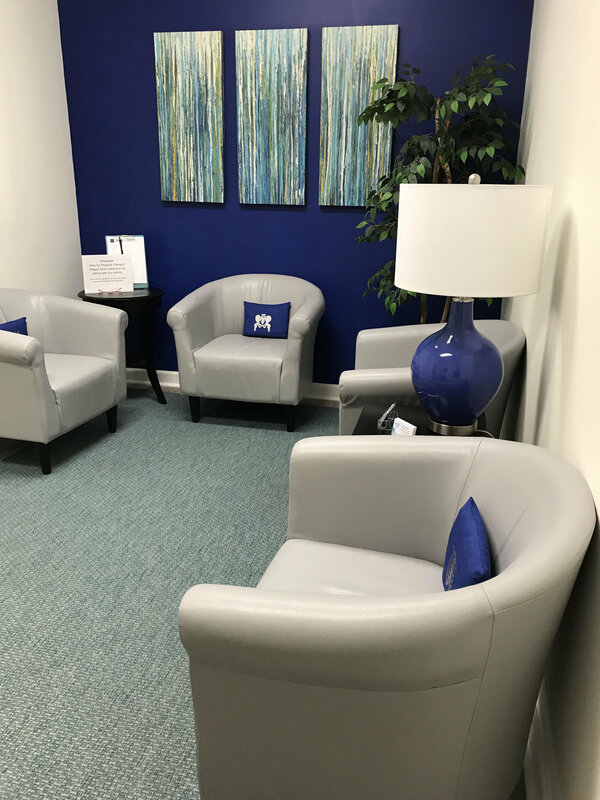 Situated fifteen minutes from downtown Raleigh and a half hour from Chapel Hill, our physical therapy patients come from throughout the Research Triangle area. We are conveniently located in Cary, North Carolina on Maynard Road with access to I-40 East and West. Please contact us for an appointment or with any questions you may have about our services!